Not only are we having fun, but we are having fun with a purpose. 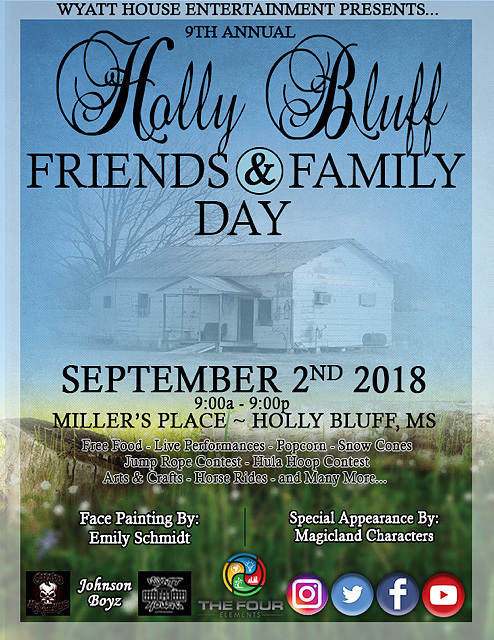 Bring your family and friends to Holly Bluff! I have never been to Holly Bluff Day. I am looking to attending this year for the first time. I am a member of the Campbellsville High School Class of 1971.